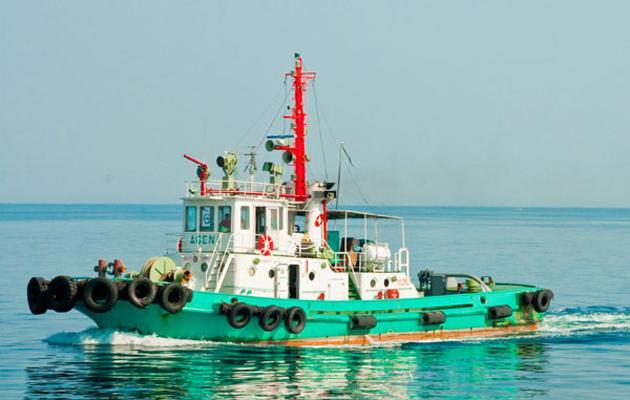 Japanese piloting firm Daito Corp has bought a 5% stake in Philippines-based Harbor Star Shipping, a towage and salvage company. As well as buying the listed shares of Harbor Star, Daito bought into Great Eastern Tug, a non-listed company that also owns a stake in Harbor Star. Harbor Star signed an agreement with ship repair outfit Guam Industrial Services in March to form a joint venture company that will operate several floating dry dock facilities in the Philippines.